VLC media player is one of my favorite media players that helps improve the speaker performance of my computer. However, this media player is a portable, free and open-source, cross-platform media player and streaming media server written by the VideoLAN project. VLC Media player supports video and audios in many file formats and one best VLC media player tips and tricks is that, you can easily cut video clips and capture Images while watching or streaming videos with VLC Media player. 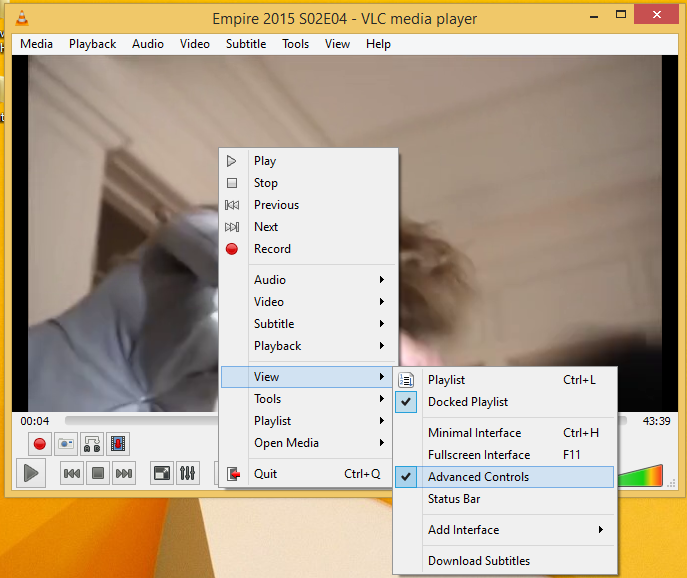 Recently, I was streaming one of my favorite TV series, Empire, and I decided to cut a short video clip from the movie using VLC Media player. Finally, I used the process am about to reveal below, and it worked out fine for me. In this guide, I would walk you through the process on how to cut video clips and take images using VLC Media player. 4. Simply utilize the option and cut some part of the clip you want to, and also take as many snapshots you want to. That’s it on how to cut video clips and capture images in VLC Media Player. Hope this helps? Feel free to drop your comment and let me know if you encounter any problem during the process.